You are keen sportsmen and sportswomen, you record your every activity – mountain hikes, bike rides, running workouts, you name it. 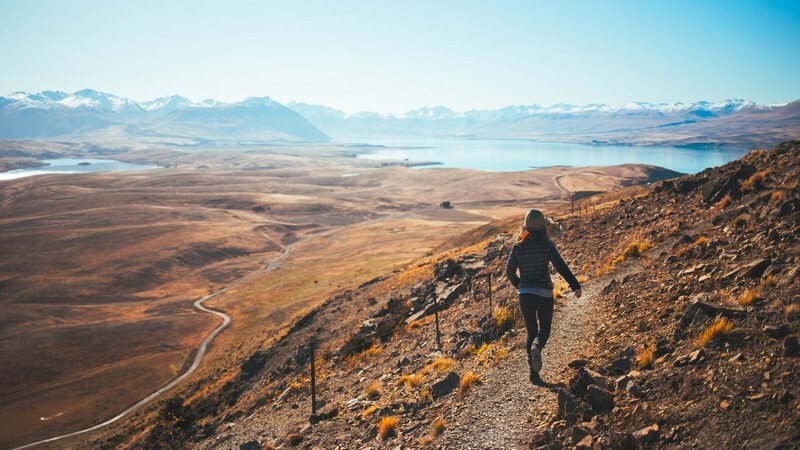 You are also keen collectors of insteresting tips for trips – you know the best way how to explore new places is go along routes planned and ridden by locals. 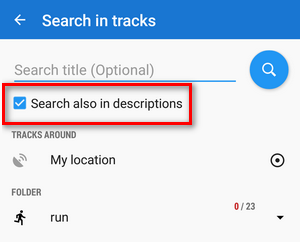 So you import loads of routes from GPSies, Bikemap or Alltrails. And besides, you’re also a keen route planner – you like to plan trips for your vacations. You often ride or hike the planned routes but a lot of them stays just planned in your mobile. Just for keeps, you hope you’ll get back to them sometimes. 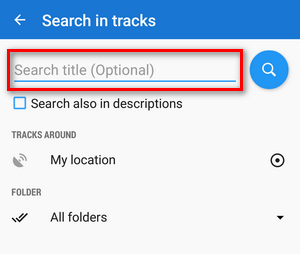 You save all these tracks and routes to various folders, yes, but… how to find the right one after some time? Show me the nearest route from here! 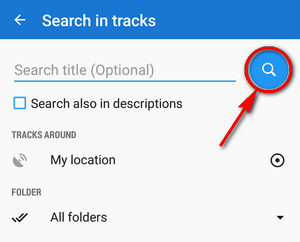 or go to a particular folder and start searching from there as can be seen above. Fancy a bit more climb? As usual, the new version is full of minor improvements and fixes. Among others: more options in Presets and Quick settings, updated list of Garmin icons, support of icons coloring in POI alert and Parking etc. etc.